speed up stock management and access real-time reporting. 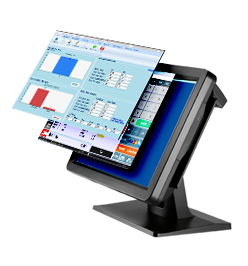 Our advanced software is developed by our EPOS experts and fully tailored to what you need for your business operations. Shape the functionality to run your business efficiently and smoothly. 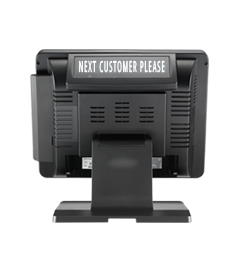 We migrate and integrate your existing EPOS data. 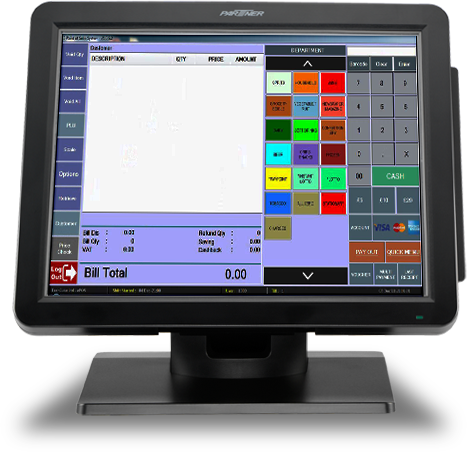 Our EPOS systems include stock management, cloud based software, mobile and remote access, CCTV integration, AI reporting, credit card and Avery Scale integration, promotions label systems and popular store integration plus more. No hidden costs.